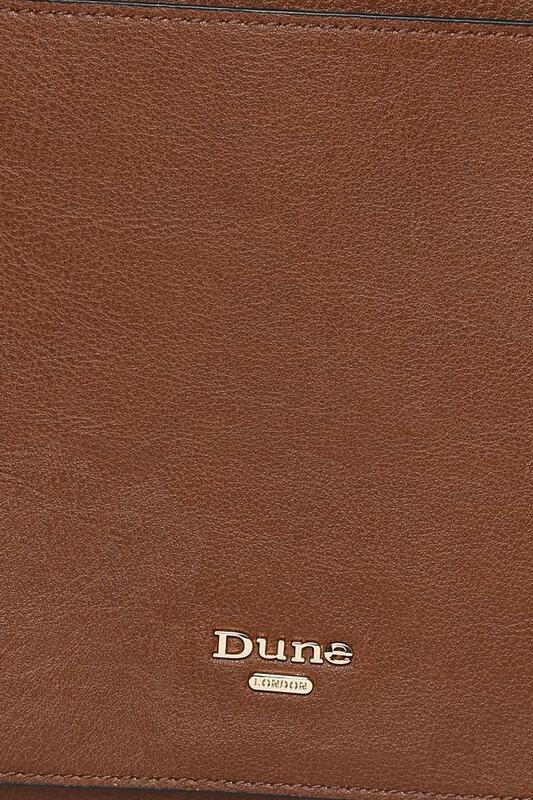 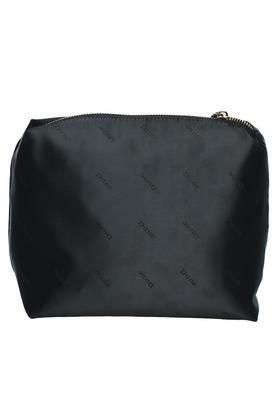 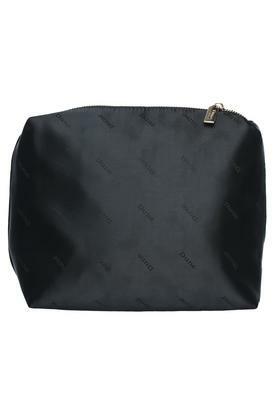 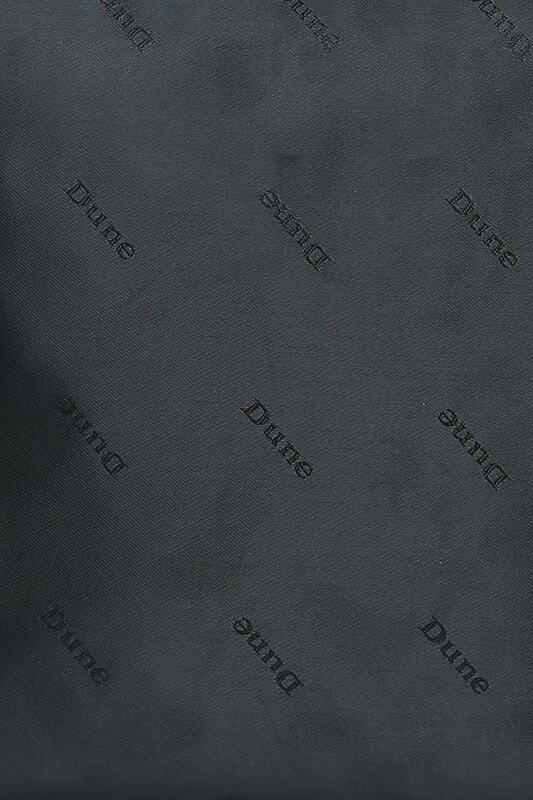 Style and utility are combined together in this tote handbag presented by Dune London. It comes with short straps that make it convenient to carry, while the metal branding at the front enhances its appeal. 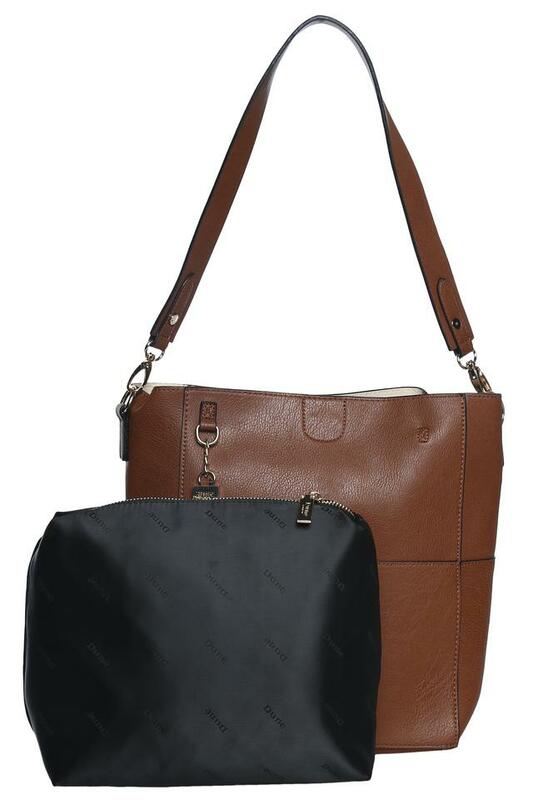 Furthermore, it comes with a short strap that lets you carry the bag in style. 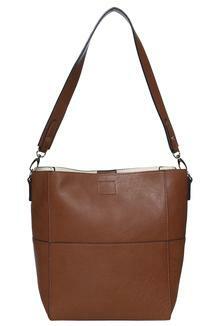 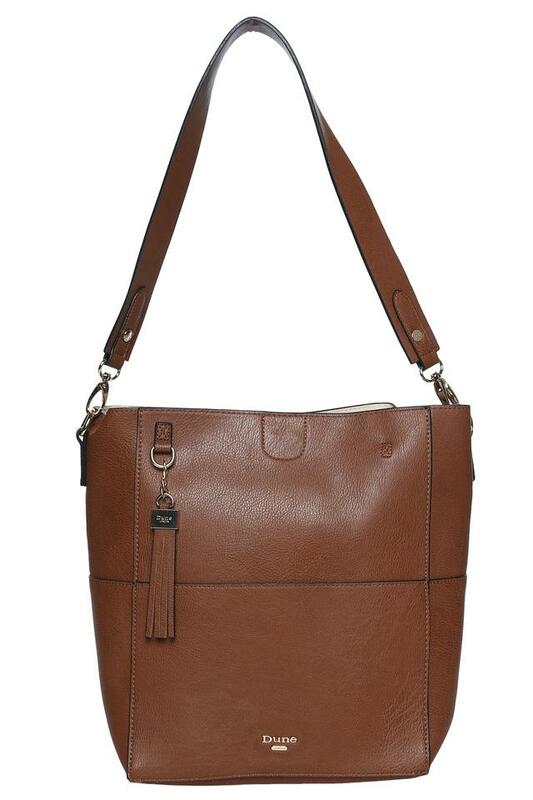 Pep up your style quotient by carrying this tote handbag on casual outings. Designed to perfection, it will look good with a solid top and a pair of skinny fit jeans.